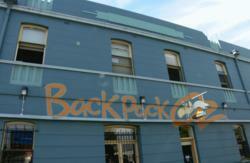 Stay in the perfect city location, close to markets, nightlife, shopping and public transport. 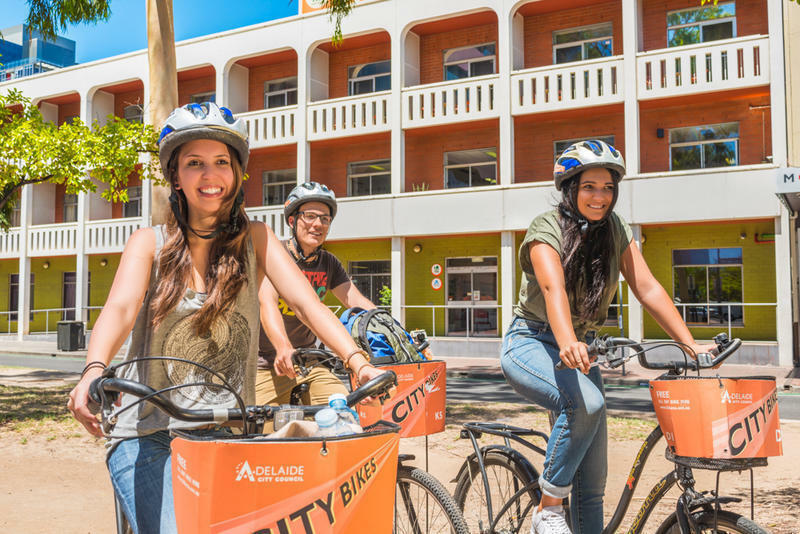 Adelaide Central YHA has it all! Fully Air-conditioned, large self-catering kitchen, dining room, TV room, free linen, free dvd hire, free luggage storage, 24-hour internet internet access (including wireless) and 24-hour staff and security access. Backpack size lockers for every bed. Group facilities with conference room and separate facilities, special group rates on application. 4 km from Keswick Railway Station with Skylink Shuttle Bus. 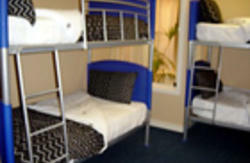 Hostel is 8km from airport. Taxi costs approximately $20 from airport to hostel. 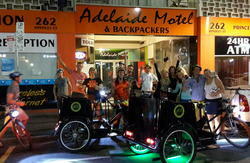 Catch the Trans Adelaide Jet Bus from and to Currie St a 100 metres walk from and to YHA. The Jet Bus runs approximately every 15 minutes.